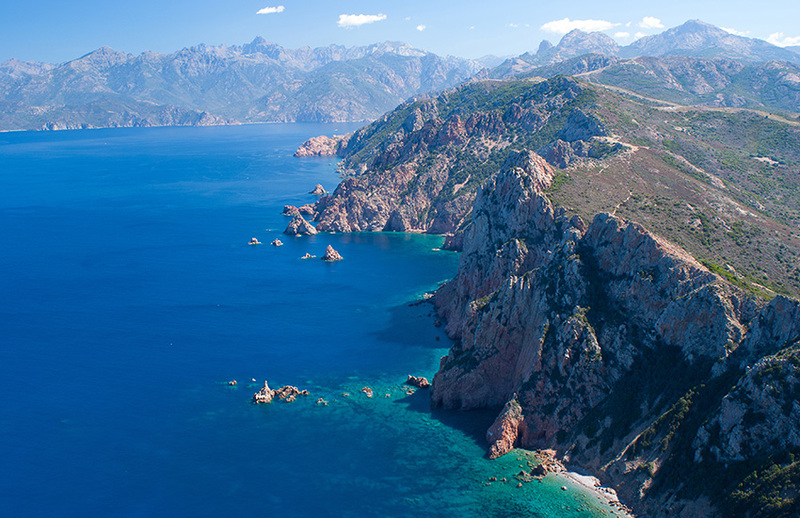 Corsica is a rugged, unspoilt region of France known as the scented isle. The island is mountainous; high cliffs and rocky inlets characterise much of its coast. The interior boasts deep forests, glacial lakes, gorges and snow-capped mountains. Wilderness areas attract walkers and nature-lovers. Sardinia is the Mediterranean’s second-largest island, Sicily is largest. 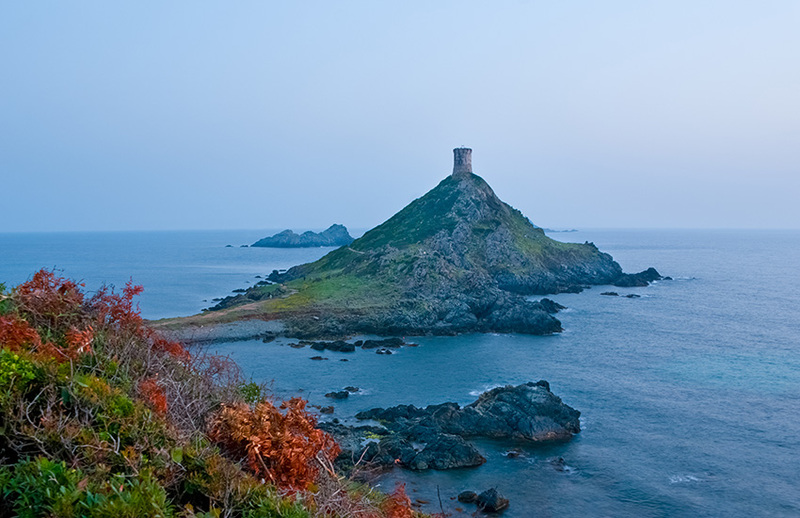 In Sardinia you will enjoy beaches, rocky coastline, rugged landscape and rural hotels. Inland is wild and mountainous and this is where you will discover abundant wildlife. Porto is a village in the west of Corsica. It overlooks the Golfe de Porto. The village is quite remote as a location but it is in a very scenic part of Corsica making it well worth a visit. Porto has many visitors for this reason. Porto village consists of a long row of hotels and apartments that have been built along the river valley. This doesn’t sound ideal but they are small and therefore create the impression of a village with a holiday atmosphere rather than that of a holiday resort. Behind the hotels the pretty river valley and looming tall mountains create a spectacular backdrop. 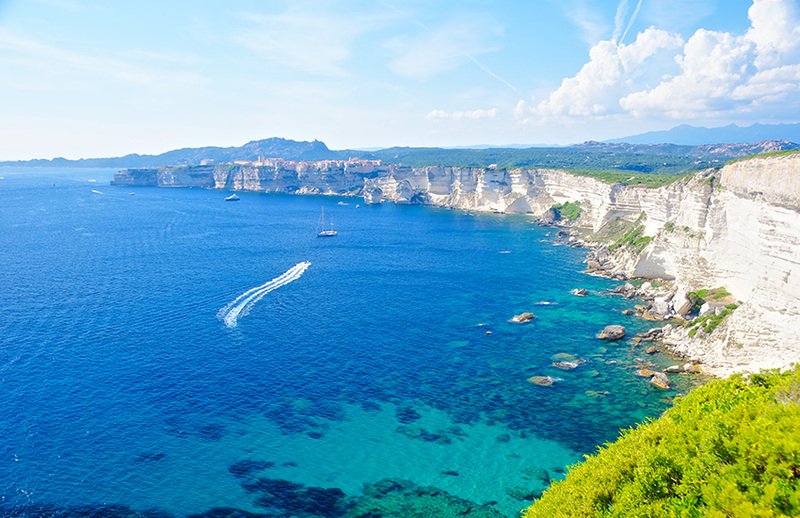 The southern part of Corsica is centred around the town of Bonifacio which has a dramatic cliff top setting. Further north you will find the towns of Propriano and Ajaccio and to the north east Porto Vecchio. 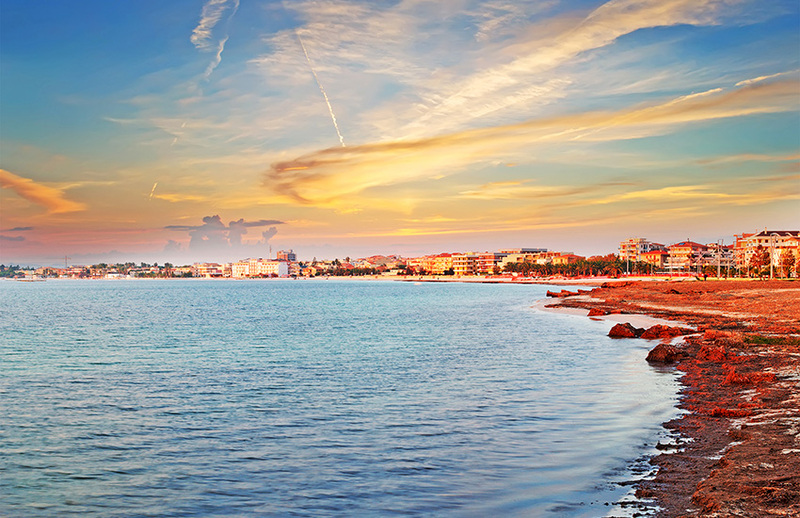 Propriano is a town popular for its easy access to great beaches, stunning scenery and mountains. Porto Vecchio has an attractive marina and old town and easy access to stunning beaches. Ajaccio, the birthplace of Napoleon, also benefits from attractive beaches, Ajaccio cathedral and a citadel. Ajaccio is on the west coast of Corsica with a population of about 50,000. To the rear of the town there are wood covered mountains. The port and citadel are towards the sea on the gulf of Ajaccio. Ajaccio is mild even during the winter months. This means that the town is popular with tourists all year round. Ajaccio originated from a Roman town that was on the hill to the north of the present town. There have been numerous artefacts and ruins uncovered from this earlier occupation. Ajaccio was the birthplace of Napoleon Bonaparte. 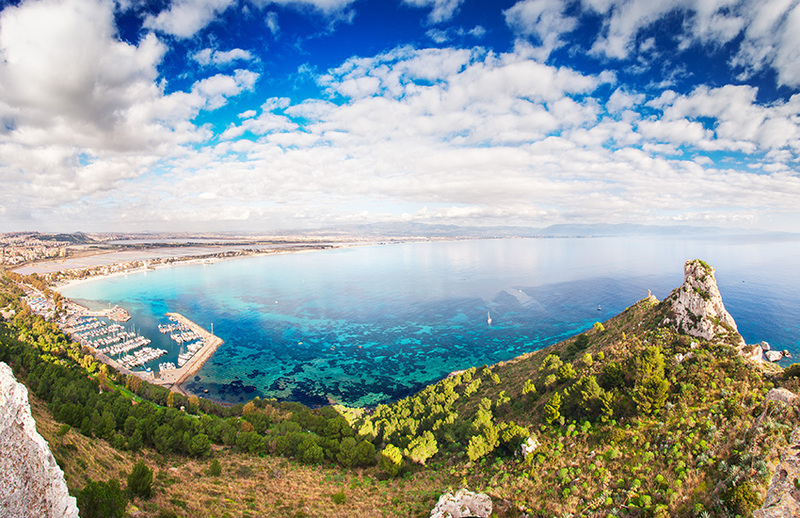 Cagliari is located in the beautiful Bay of the Angels. It is built on seven hills like Rome. The city has a long coastline of eight miles. The most popular beach is Poetto. This is the place to meet on hot summer evenings with many restaurants and bars on the waterfront. Alghero is on the north west coast of Sardinia. It is a popular holiday destination but has retained its distinctive Catalan character. It is a tourist city but its thriving marina means that it has a stable economy all year round. To the north of the marina is the fine sandy beach of Alghero. You can bathe there and it is only a short stroll from the historic centre. The name means The Emerald Coast. It was inspired by the colour of the sea. This area nestles in the north east corner of the island. 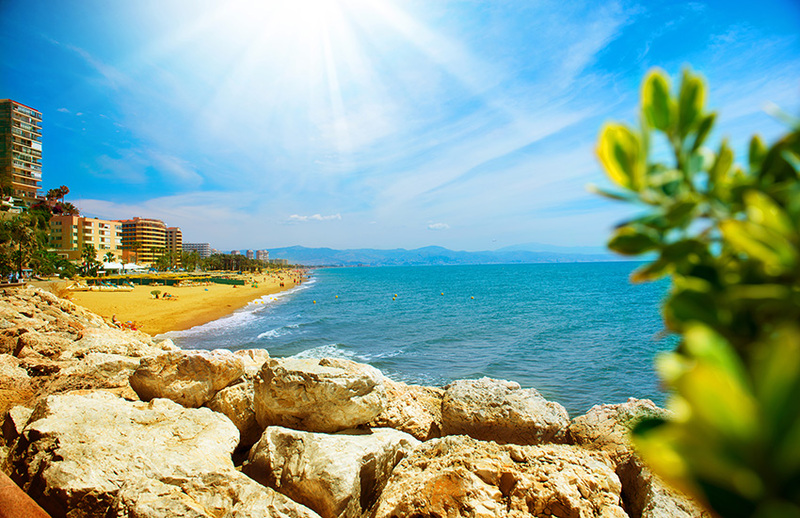 The Costa Smerelda stretches for 55km with a mixture of Mediterranean architecture, natural lanscape and seascape There are more than 80 beautiful bays, coves and sandy beaches. Would you like to tour Corsica and Sardinia in a motorhome?